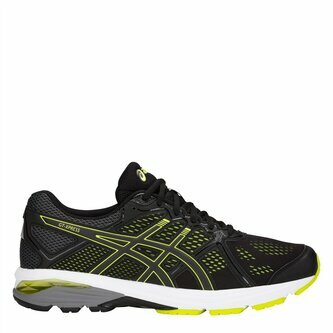 Known for their high-mileage durability pull on these Asics GT Xpress Mens Running Shoes in Black and Yellow. Te GT-Xpress keeps up the tradition with their Guidance Trusstic System technology that maintains the structural integrity of the shoe. 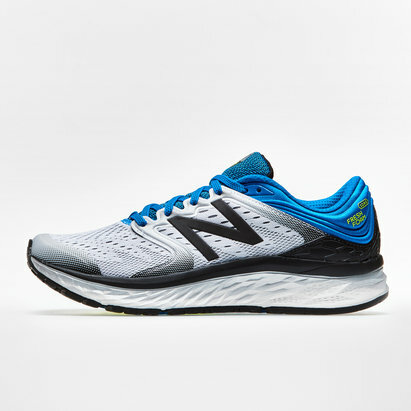 The high-abrasion rubber reinforces critical impact points on the outsole. 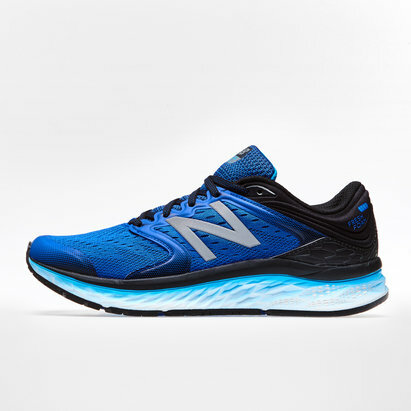 The premium GEL cushioning makes for a comfortable ride while the engineered mesh upper offers a breathable environment with dynamic support.